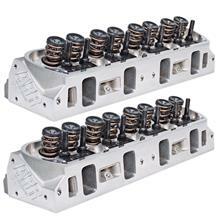 If you are wanting to make big power in your Mustang or Lightning, look no further than AFR (Air Flow Research). 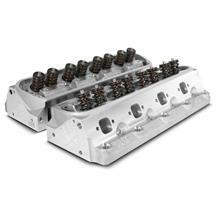 They have dedicated over thirty years to research and developing cylinder heads and flow dynamics to make the most horsepower possible. 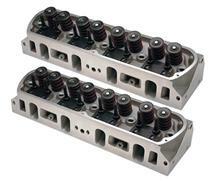 Cylinder heads manufactured by AFR can be found on cars on both street cars and race cars. 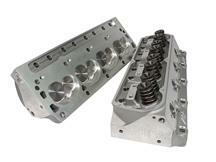 These fully assembled heads outflow and out perform other cylinder heads on the market!